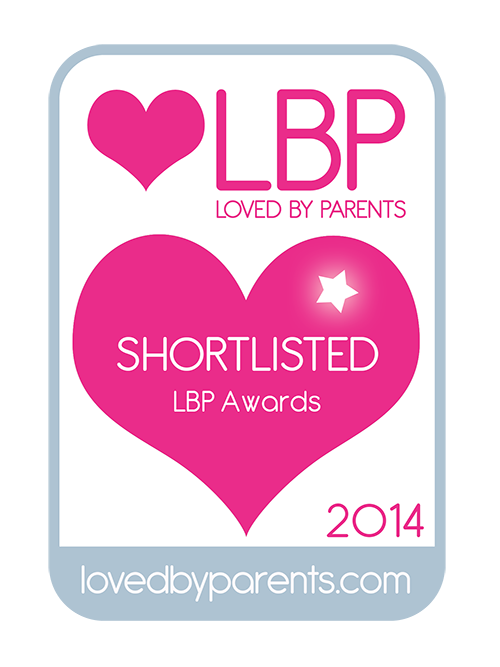 Mrs Bishop's Bakes and Banter: Loved By Parents BLOGGER OF THE YEAR 2014: I've been shortlisted!!! 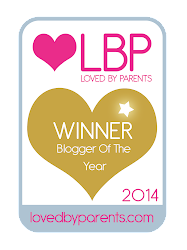 Loved By Parents BLOGGER OF THE YEAR 2014: I've been shortlisted!!! Today is a happy day in the Bishop household. 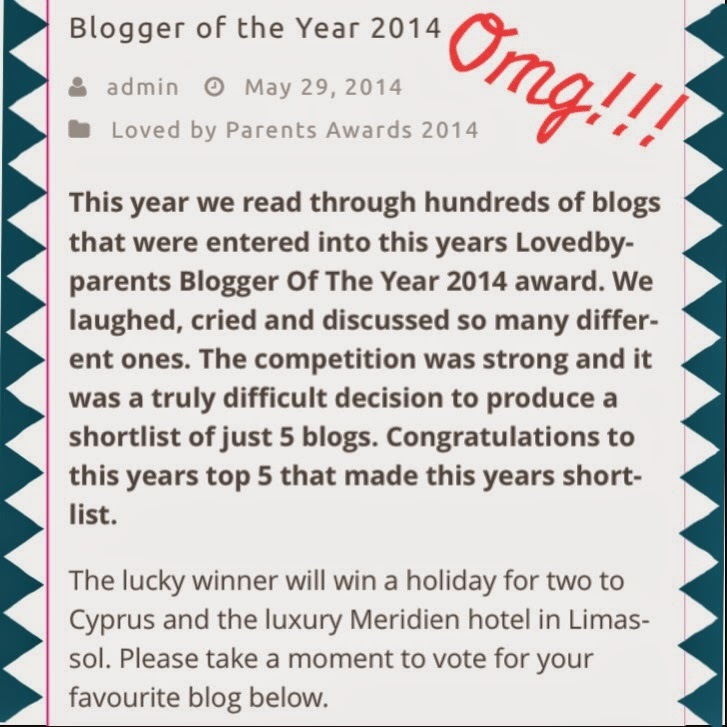 I am delighted to share with you all that I have been shortlisted (the final 5) for Loved By Parents BLOGGER OF THE YEAR 2014…. 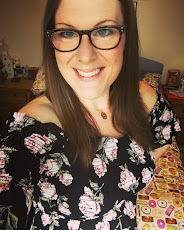 My blog was nominated (thank you to any readers who nominated me) and then Loved By Parents read through the hundreds of blogs nominated to pick their five favourites. I actually cannot believe that I was one of them. I am so chuffed to have been recognised like this. Those who read my blog regularly and know me personally will know how passionate I am about this little blog, and how hard I work to keep it up and running. 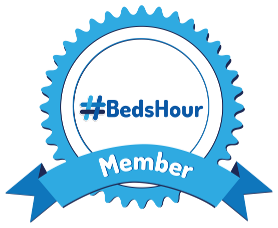 I write this blog first and foremost because I absolutely love doing it - recognition like this is just icing on the cake for me. 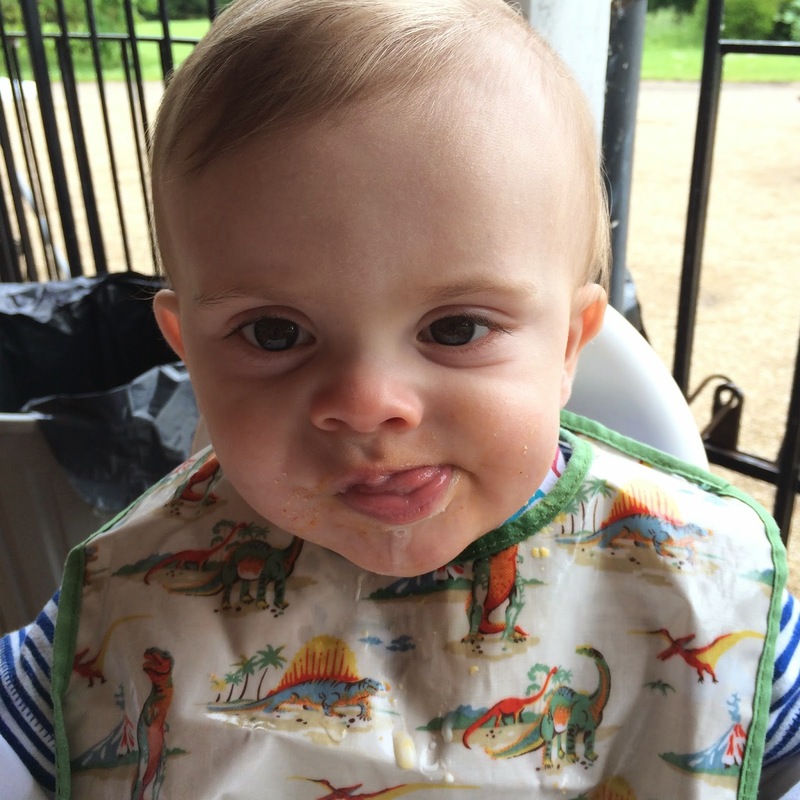 this cheeky wee man is the genus behind this blog! Being a parent is truly the best job I've ever had, I think about that little man morning, noon, and night…I miss him when he's sleeping, and hate leaving him even for a couple of hours. Our day to day is the most fun I've ever had in my life, and getting to share it all with you guys is just such brilliant fun. 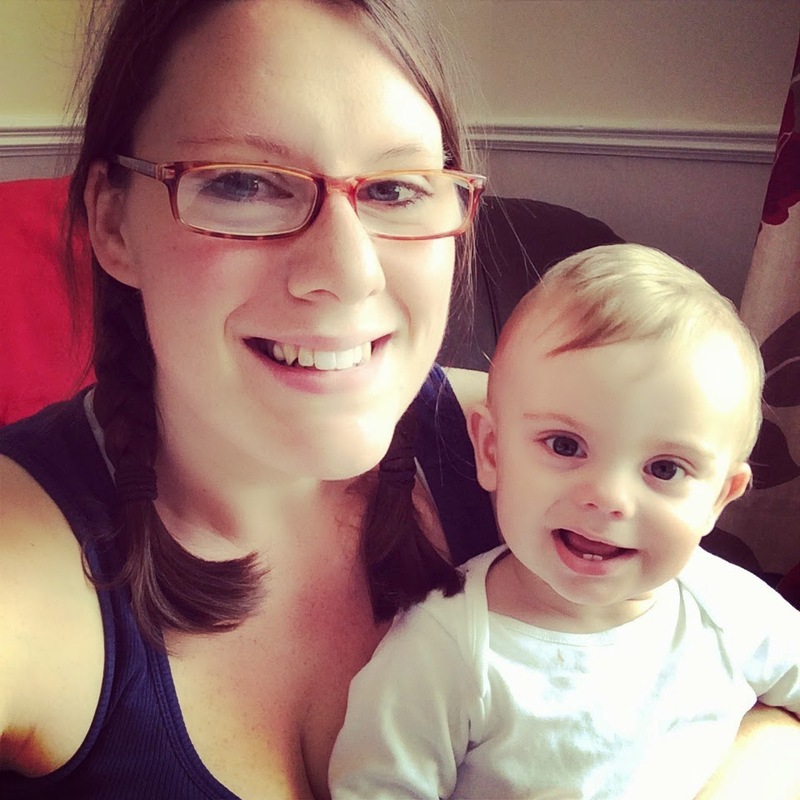 I hope this blog will be fun for Bert to look back at when he's older to see what we got up to! Many many thanks to all my marvellous readers who support me….